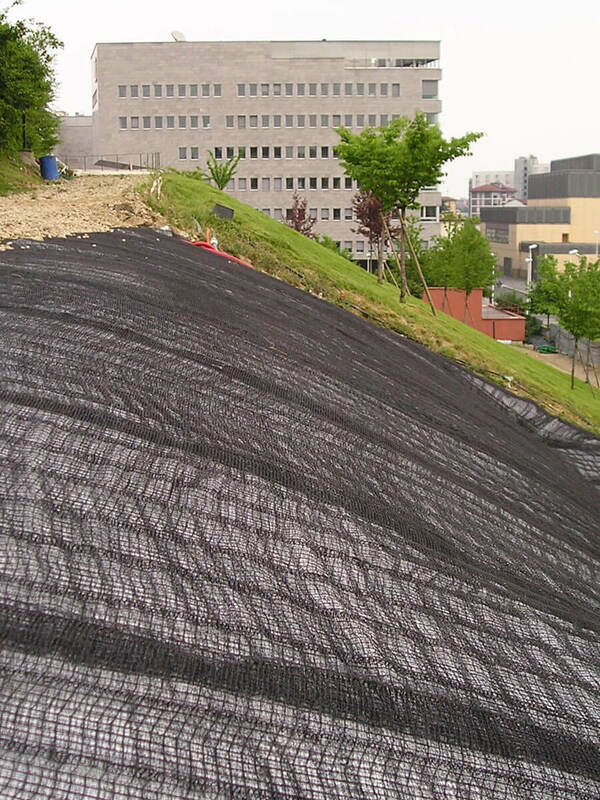 The Multimat R three-dimensional reinforced geomat is used to protect very long or steep slopes from erosion or for landfill capping as “gripping” element between the topsoil and the lower draining element. 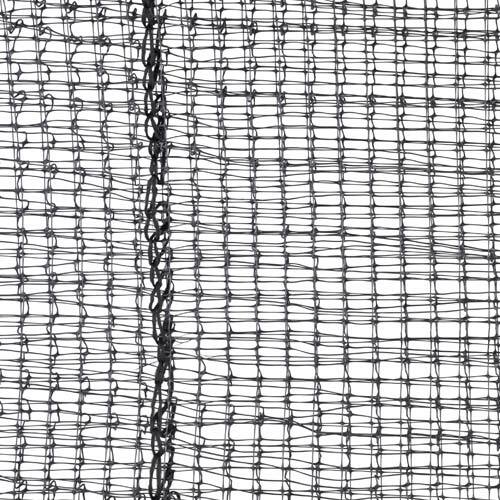 Its structure is the same as the Multimat geomat. 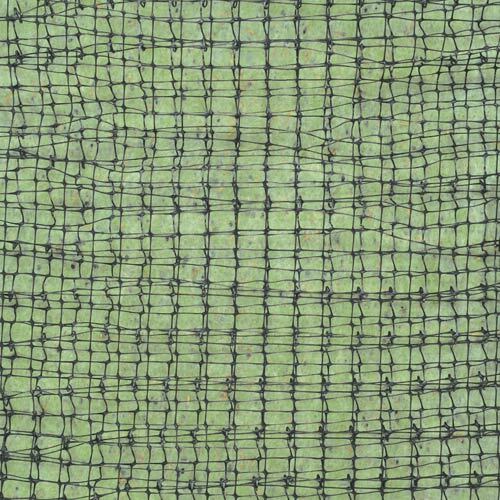 It is composed of 2 external layers of flat polypropylene (PP) geogrids and a single central layer, folded in order to give thickness and solidity to the product. 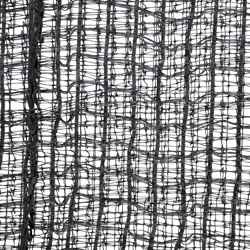 In addition, a polyester (PET) geogrid is inserted to increase the tensile strength up to 300 kN/m. 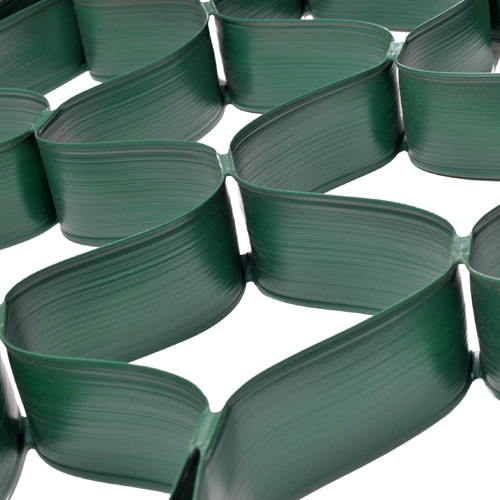 Tenax Multimat R is available in rolls up to 4.40 m wide that are quicker to install (e.g. 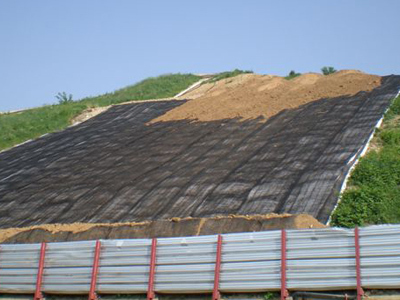 in landfills), or in 2.20 m wide reels for small works. 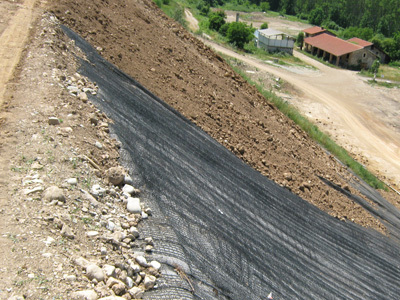 Very long slopes with a thick covering layer represent a typical problem of landfills. 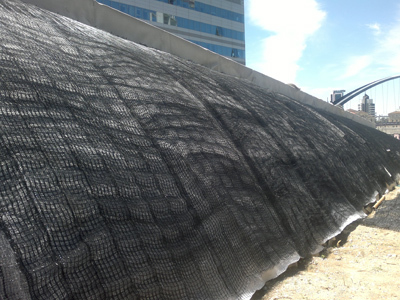 The covering layer is laid on a waterproofing/drainage system (barrier system) and tends to slip because of the reduced friction at the soil-barrier system interface. 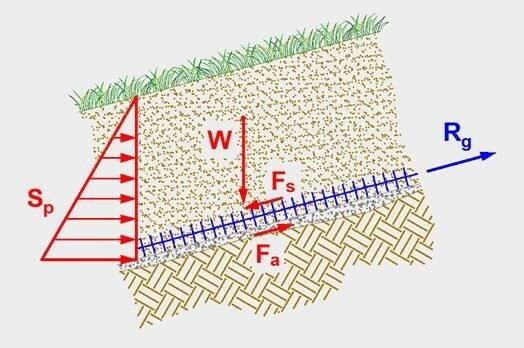 In order to increase the friction, it is necessary to install an element that enables the soil to “grip” the underlying system preventing it from slipping because of its weight. 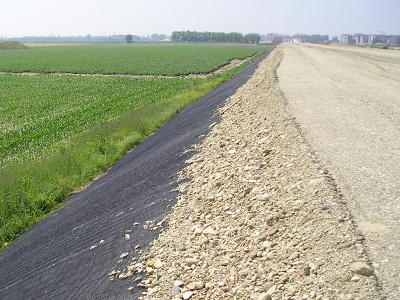 The Multimat R three-dimensional reinforced geomats increase the friction at the interface and allow the laying of thick soil, including on very steep slopes. 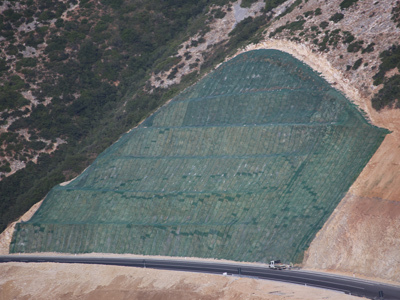 The reinforcement geogrid inside the geomat provides the product with additional resistance, thus reducing the longitudinal deformations caused by the soil load.